See the divine in every human encounter. Be receptive to God’s voice. Act out of faith. 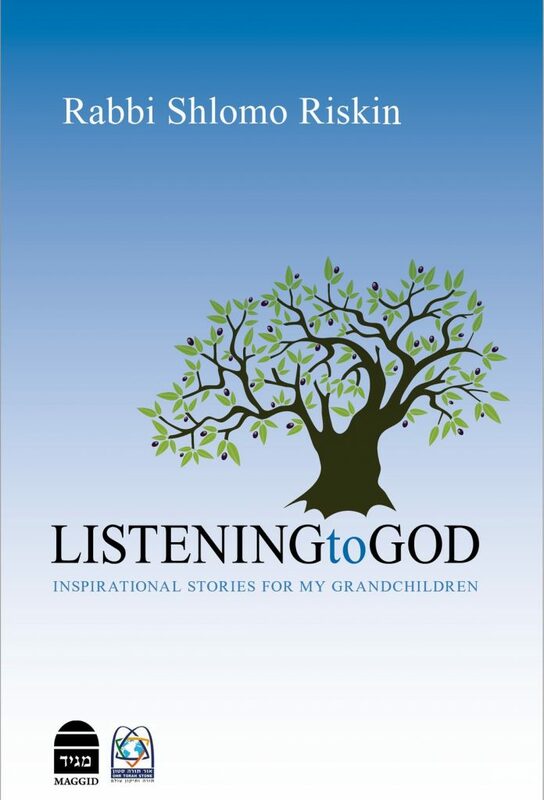 These are just a few of the life lessons Rabbi Shlomo Riskin imparts in this collection of personal stories. Rabbi Riskin takes us from his grandmother’s Brooklyn Shabbat table to the vibrant community of Efrat, Israel, with stops in Russian Jewish communities struggling to maintain their ethnic identities, New York synagogues tackling political controversies and much more. Through these poignant, entertaining, often humorous tales, Rabbi Riskin passes on wisdom for the next generation and, indeed for us all.